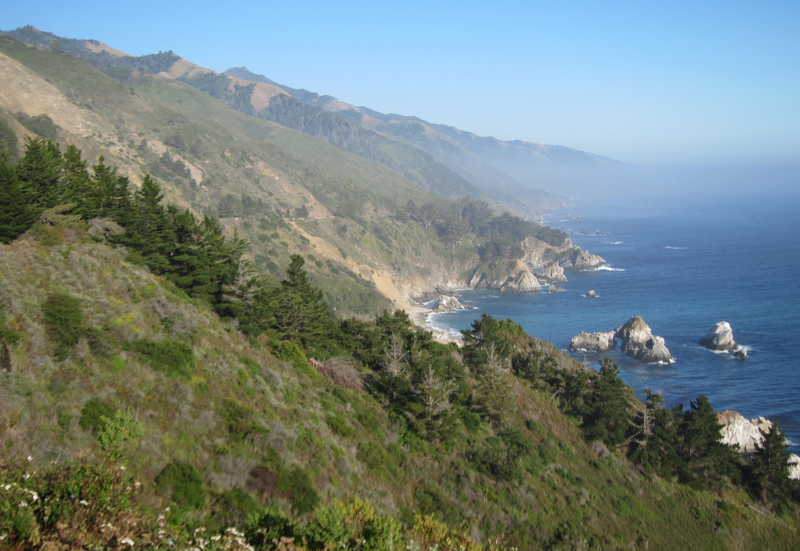 Page 2 of California photos. Last updated: 7/21/2011. 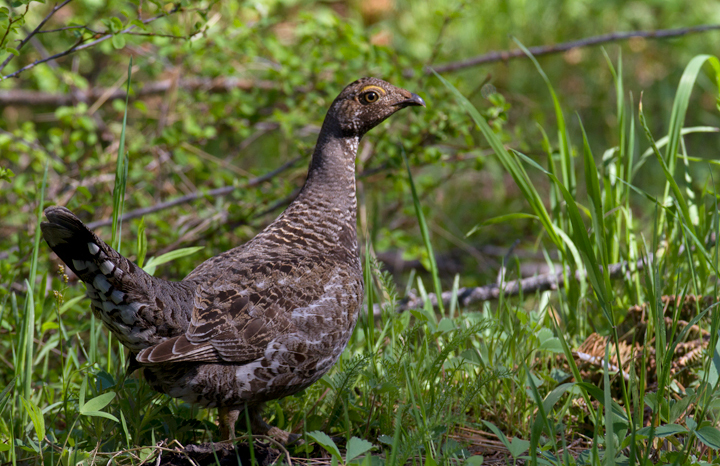 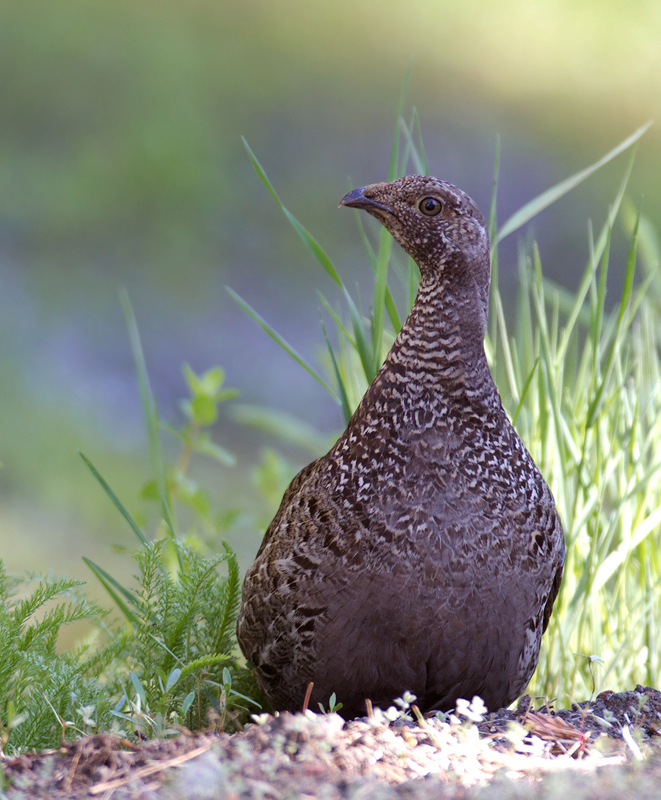 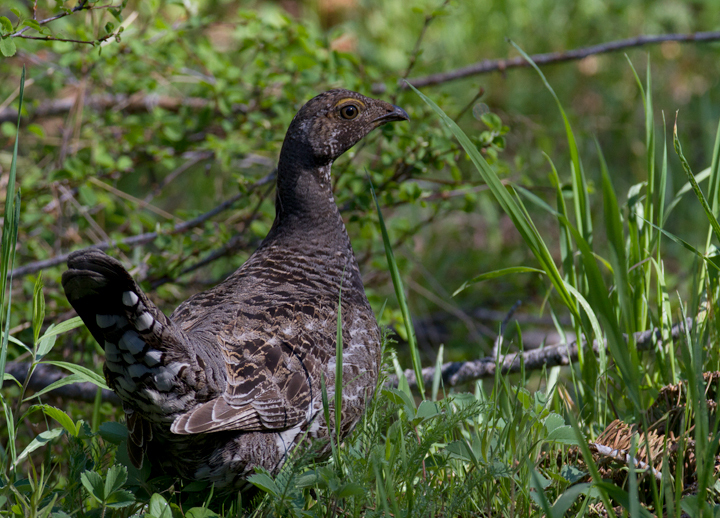 Above and below: A Sooty Grouse makes my morning on Mount Shasta, California (7/6/2011). 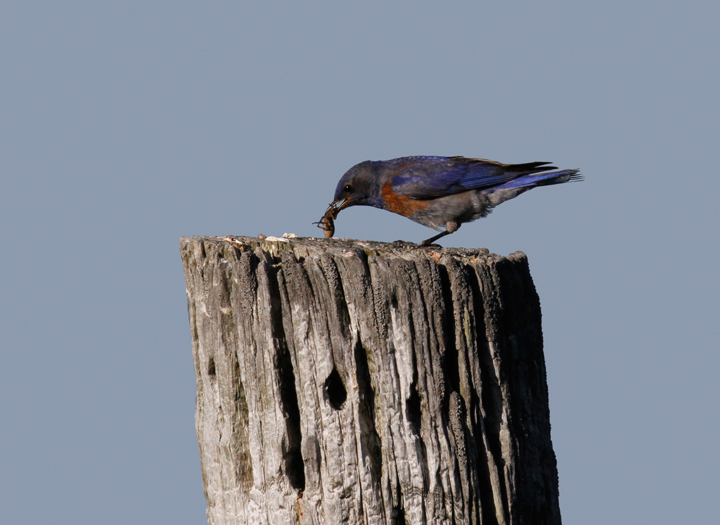 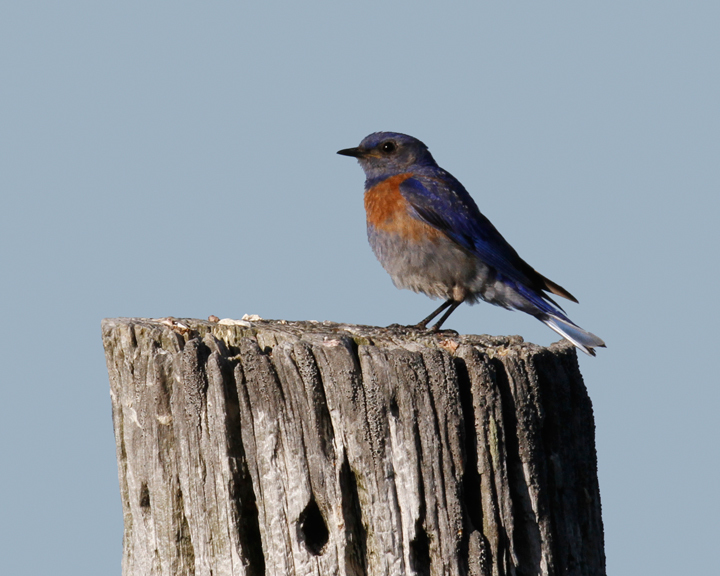 Below: A Western Bluebird demonstrates his place in the food chain in the foothills outside Garberville, California (7/4/2011). 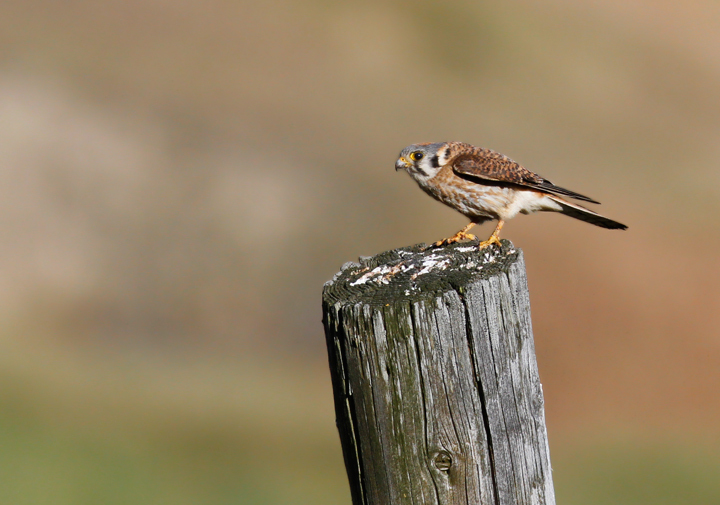 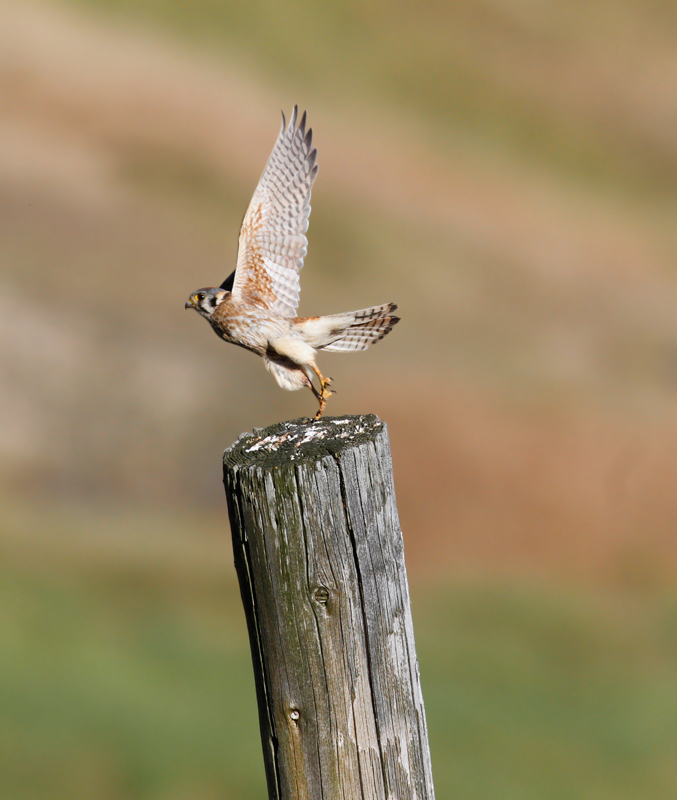 Below: A female American Kestrel in the rolling hills above Garberville, California (7/4/2011). 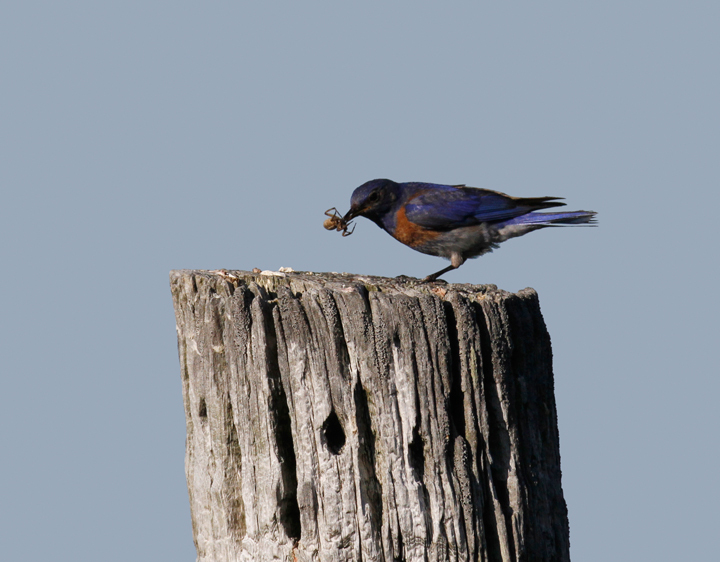 Nearby I was excited to find my first pair of Purple Martins that were nesting in a natural cavity in a dead snag. 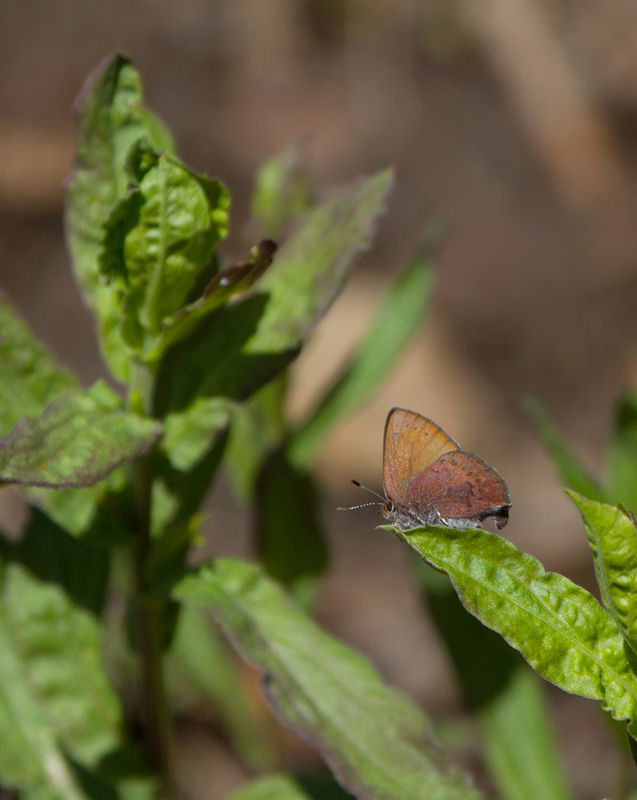 Below: A Brown Elfin on Mount Shasta, California (7/6/2011). 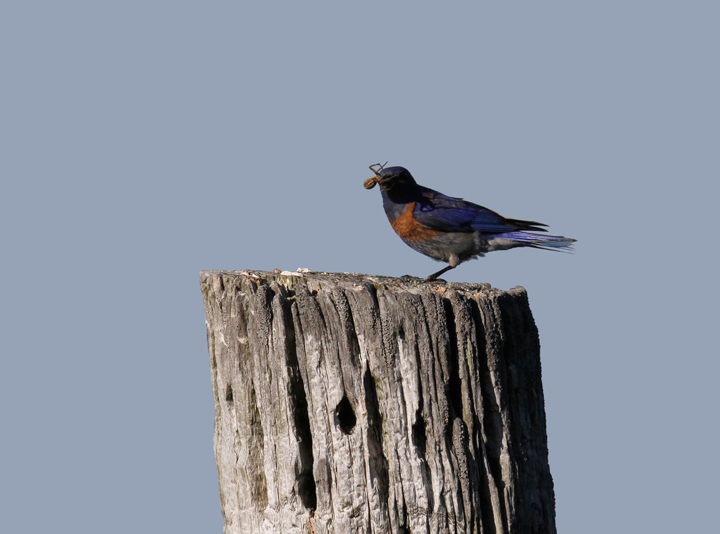 My only others have been on the Eastern Shore of Maryland. 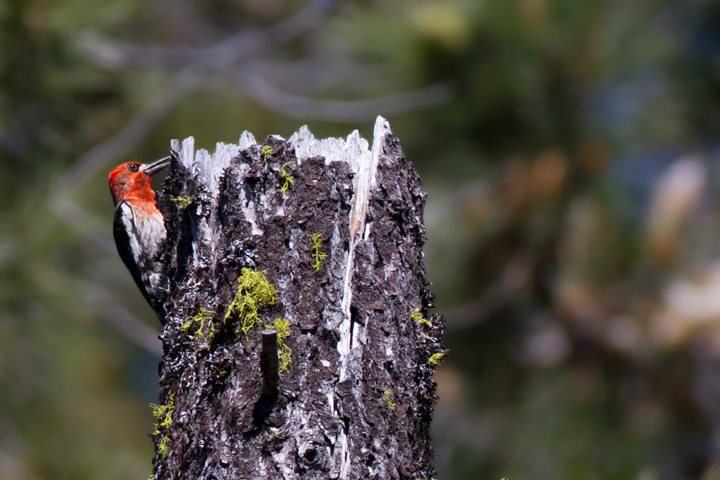 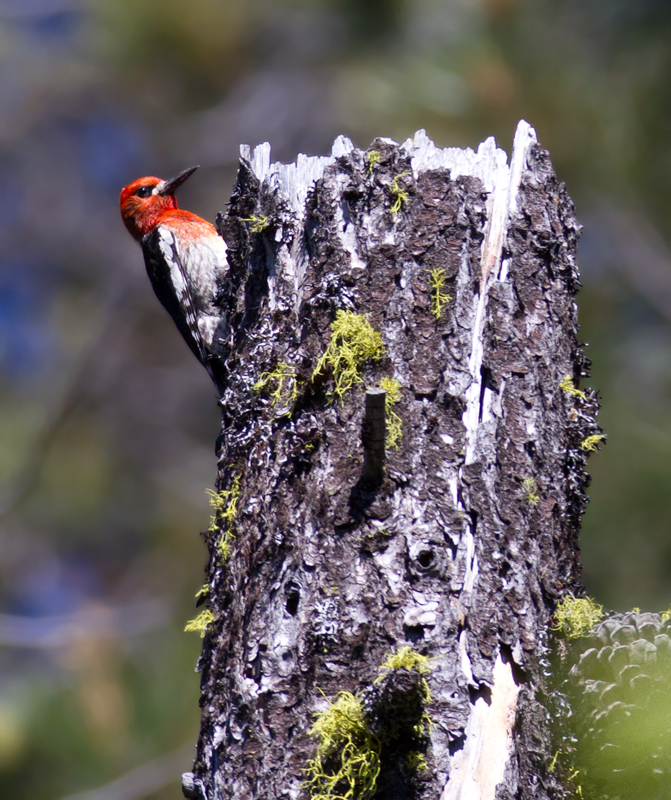 Below: A Red-breasted Sapsucker on Mount Shasta, California (7/6/2011). 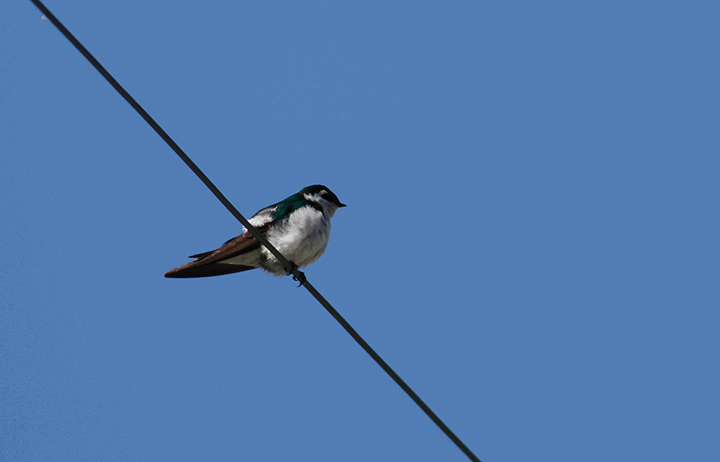 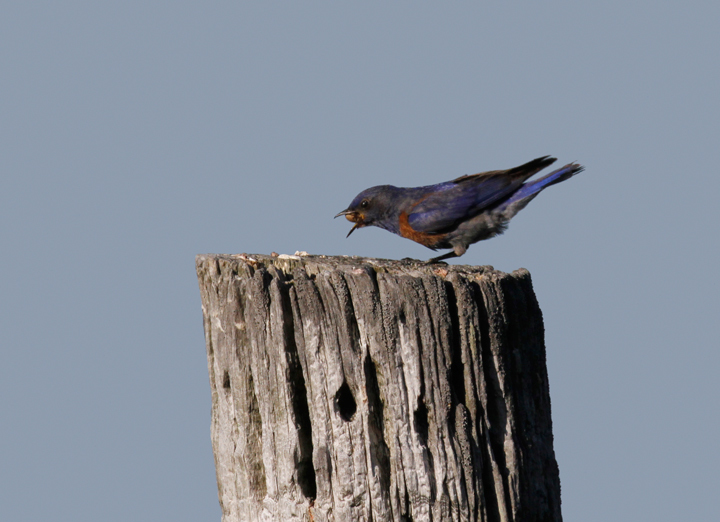 Below: A Violet-green Swallow near Humboldt Redwoods SP, California (7/4/2011). 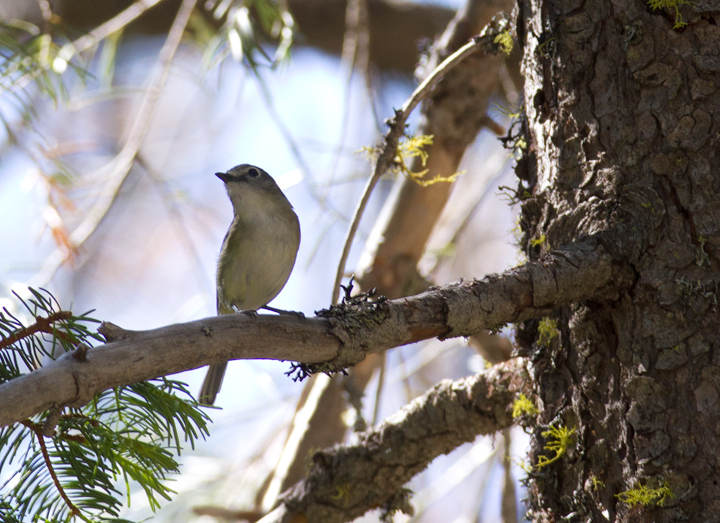 Below: A Cassin's Vireo on Mount Shasta, California (7/6/2011). 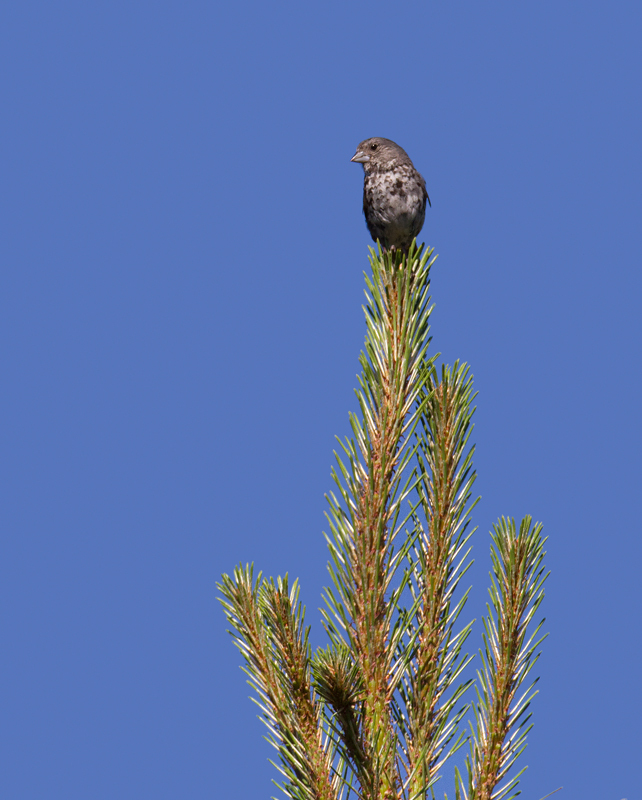 Below: The songs of Fox Sparrows were the soundtrack of our Mount Shasta ascent (7/6/2011). 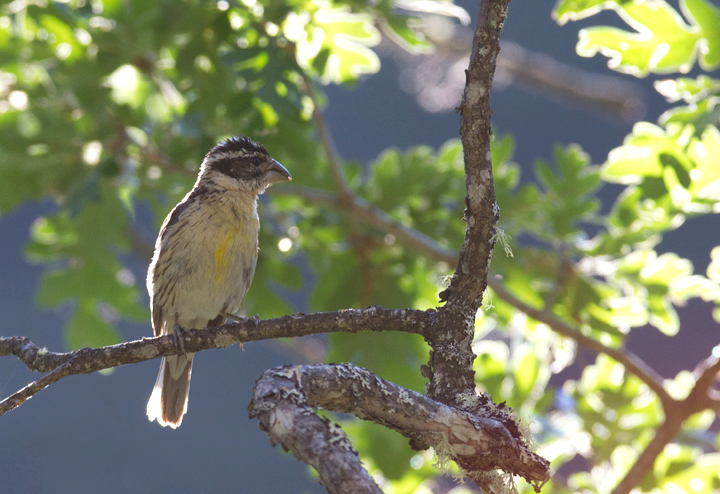 Below: A Black-headed Grosbeak in Klamath NF, California (7/5/2011). 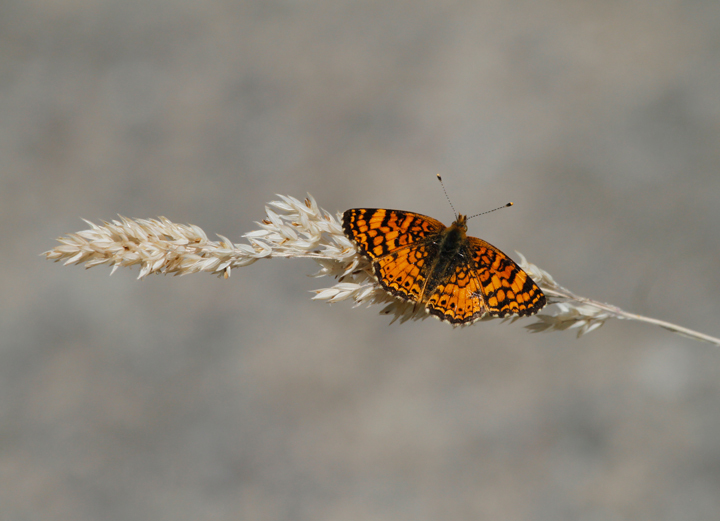 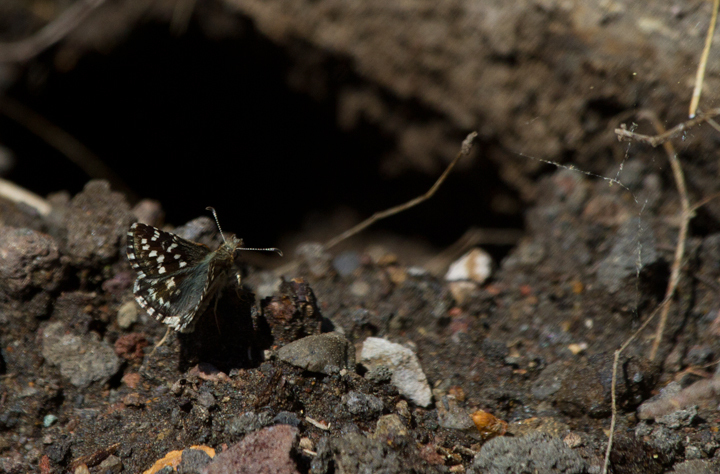 Below: A Mylitta Crescent in Palo Colorado Canyon, California (7/2/2011). 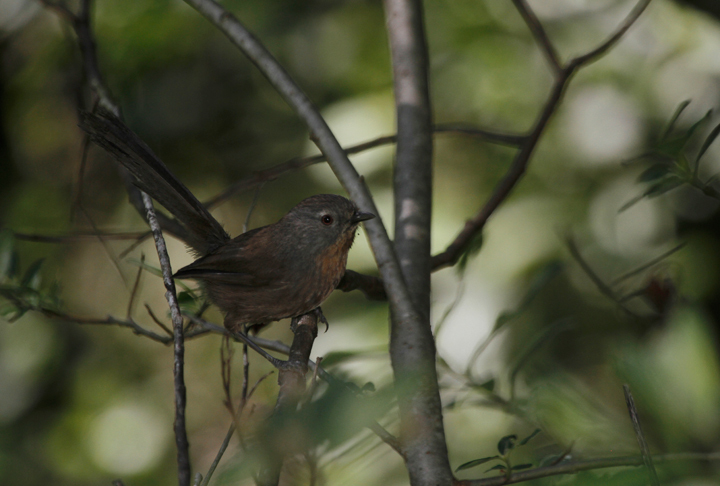 Below: A Wrentit investigates my presence just outside of Humboldt Redwoods SP, California (7/4/2011). 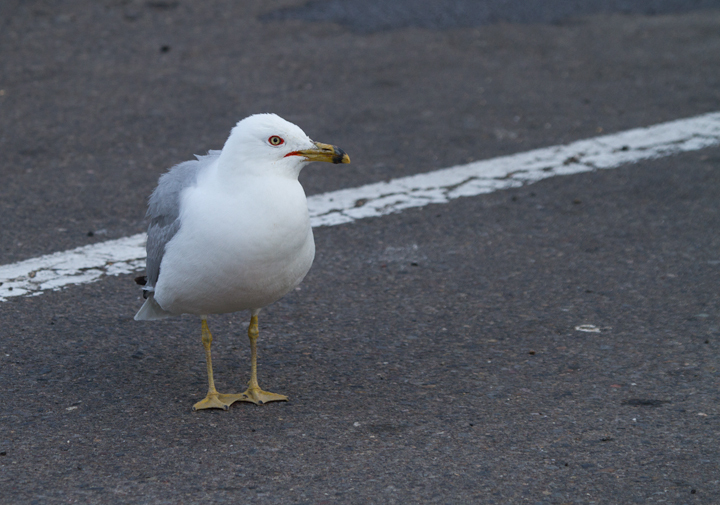 Below: One of several Ring-billed Gulls we weren't expecting to see at an inland rest stop along I-5 in northern California (7/5/2011). 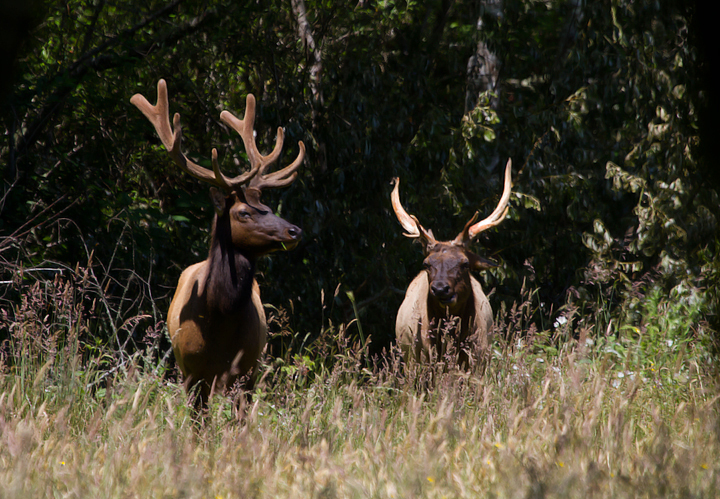 Below: Roosevelt Elk in Humboldt Co., California (7/5/2011). 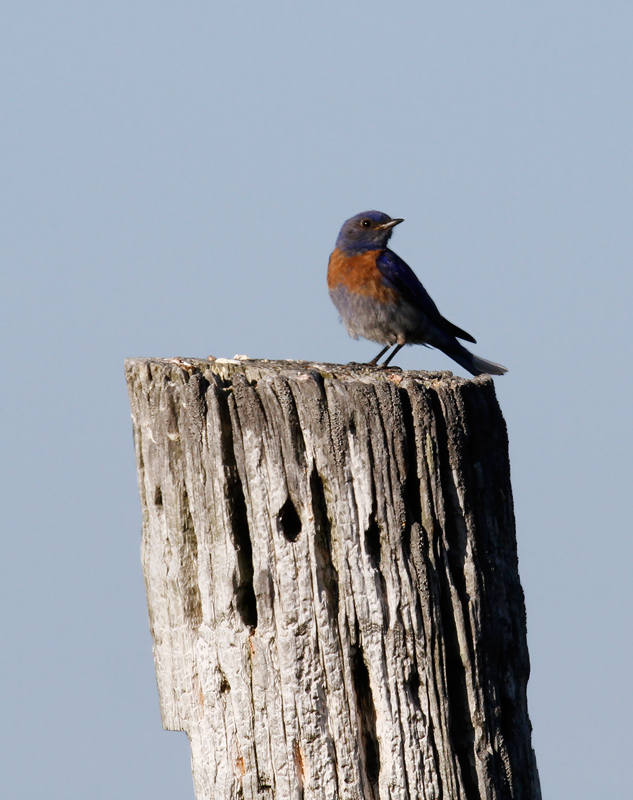 Below: A California Sister poses in Palo Colorado, California (7/2/2011). 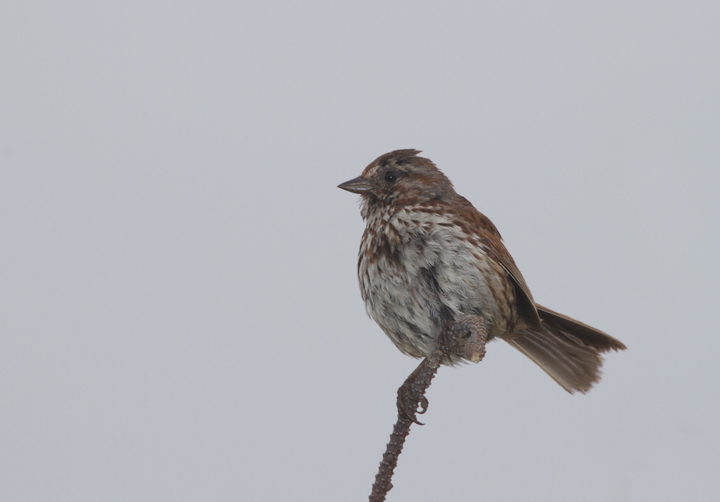 Below: A Song Sparrow performs in the morning fog at Dry Lagoon SP, California (7/5/2011). 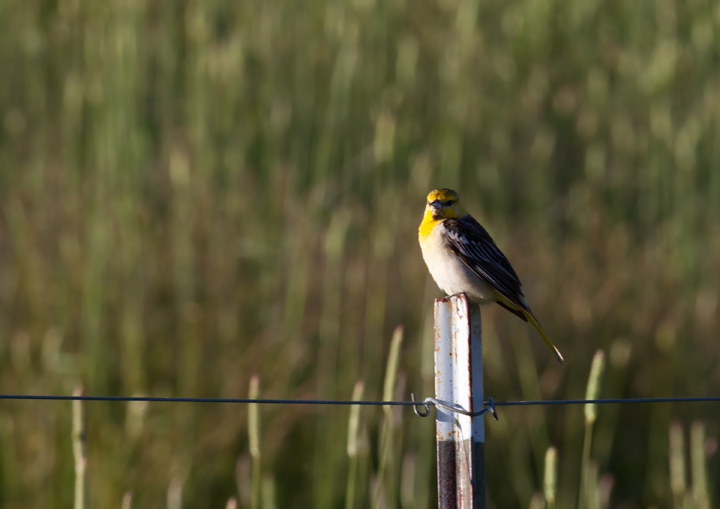 Below: An immature male Bullock's Oriole in the hills outside of Garberville, California (7/5/2011). 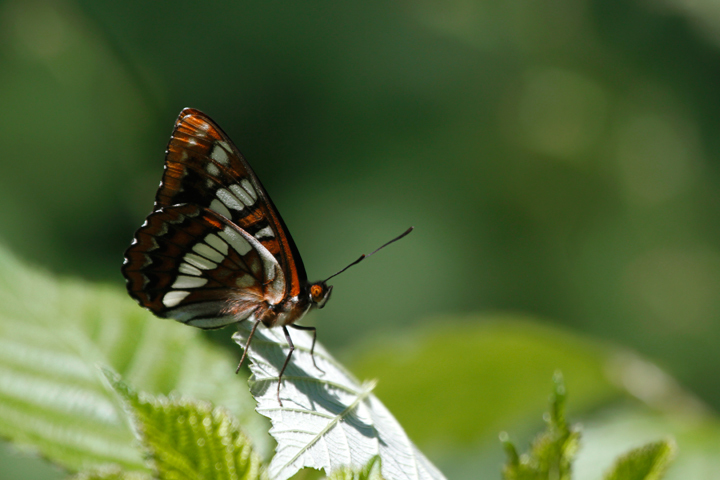 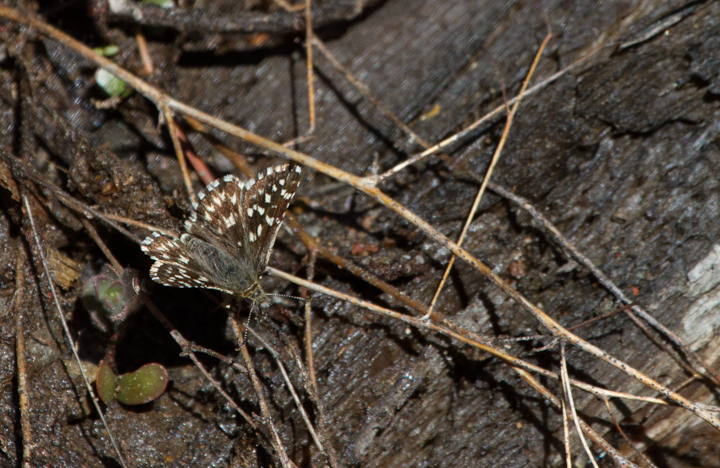 Below: A Two-banded Checkered-Skipper on Mount Shasta, California (7/6/2011). 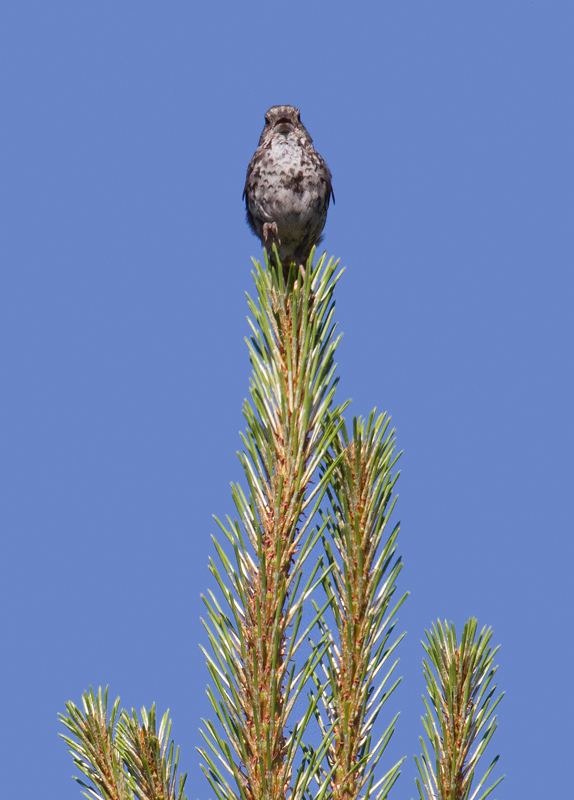 Below: An intense performance from a Fox Sparrow on Mount Shasta, California (7/6/2011). 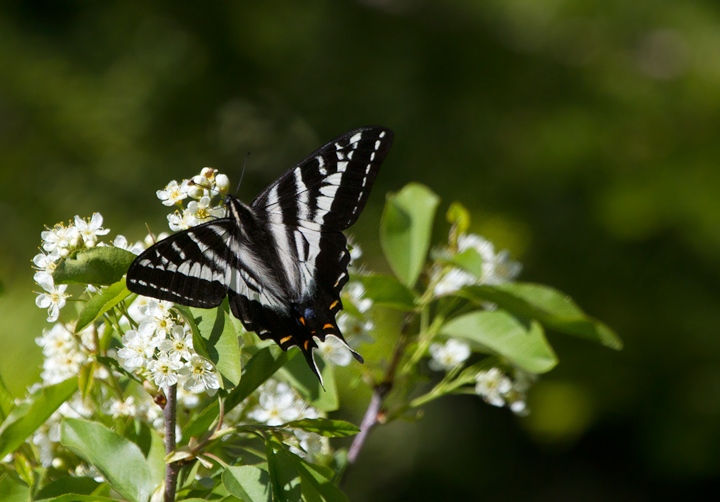 Below: A Pale Swallowtail on the California/Oregon border in Klamath NF (7/6/2011). 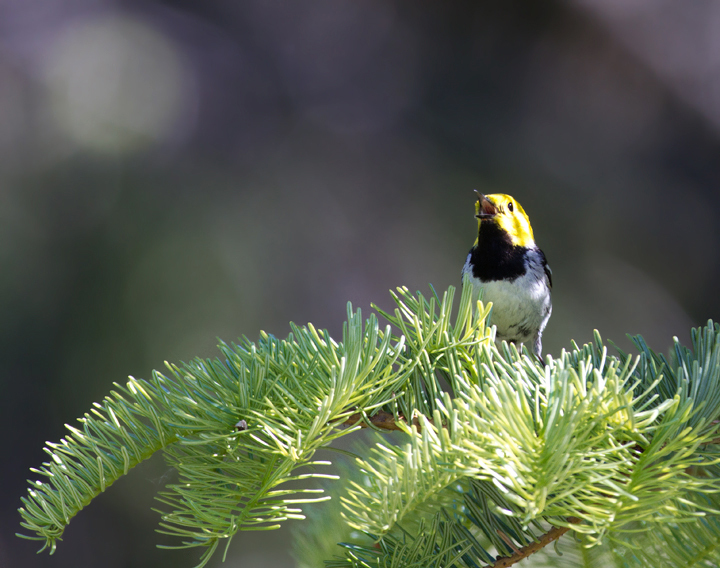 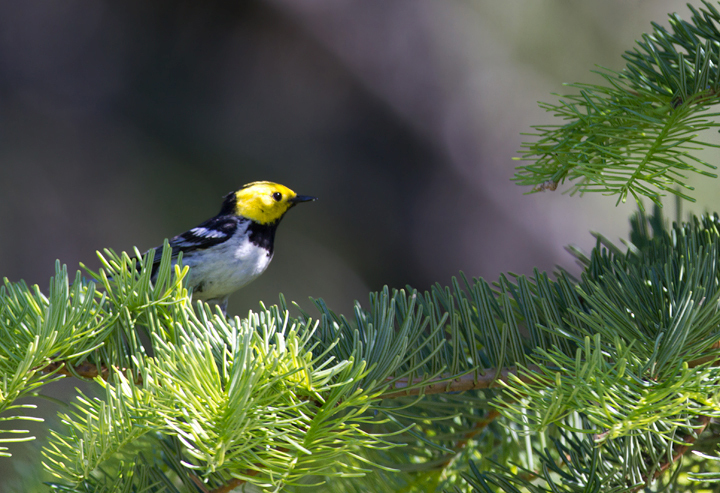 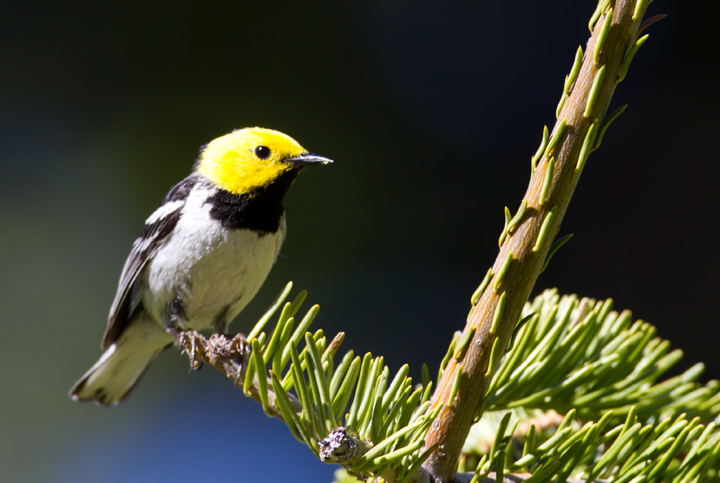 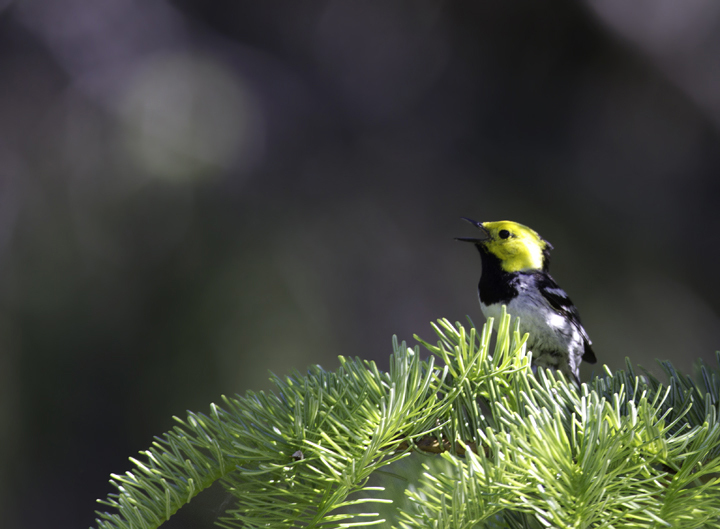 Below: A beautiful male Hermit Warbler performs for Becky and me at the California/Oregon border in Klamath NF (7/5/2011).